I just came across this on HH Journal. 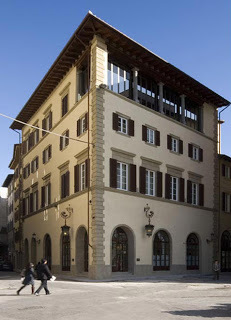 Owned by watch collector Sandro Fratini, Hotel L’Orologio has three floors, each dedicated to a specific watch brand – Rolex, Patek Philippe and Vacheron Constantin – which are favourites of the owner. 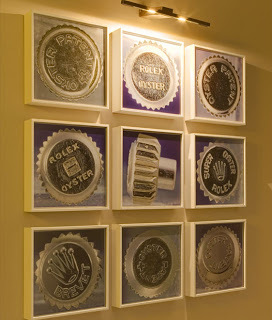 And each of the 54 rooms is dedicated to a particular model of each brand. Italians are one of the great watch collecting cultures, along with the Japanese, so it is not that surprising to find a hotel like that in Italy. The hotel is part of Whythebest Hotels, an Italian boutique hotel chain. 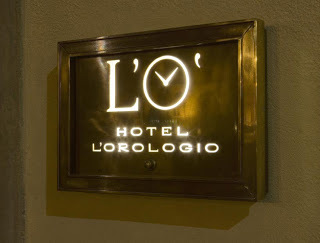 L’Orologio ranks nine on Tripadvisor’s list of Florence hotels, with a price of EUR161-354 a night.